for $135,000. The lot size is 5.68 Acre(s). Gorgeous building site in Derbyshire Estates. Lovely trees & gorgeous views. 5.6787 Acres! This land features incredible wildlife. 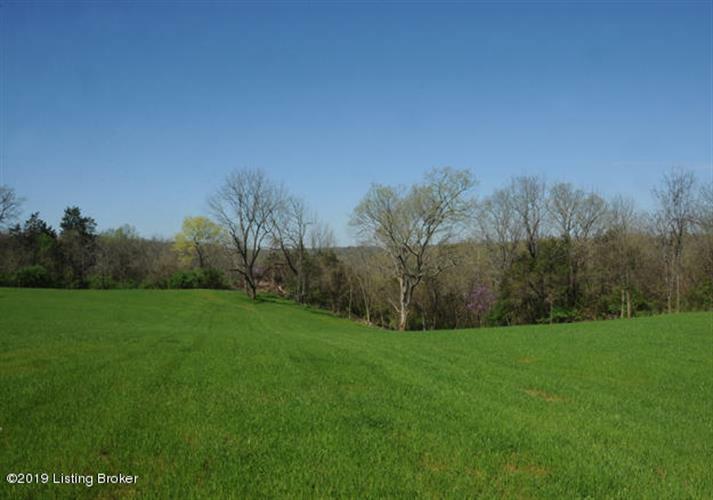 This lot has a lot of possibilities for building your dream home. Enjoy the serene beauty of nature in this truly unique park-like setting. 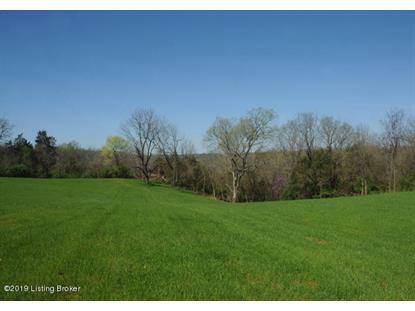 Don't miss our on this sought after area in Jefferson County.